In the dictionary, a risk is defined as a chance of loss or a peril. It’s further defined as the person or thing that creates this chance of loss or peril. This means that the very concept of risk contains two separate, yet intertwined ideas – the chance of a negative result, along with the action that made that chance a possibility! 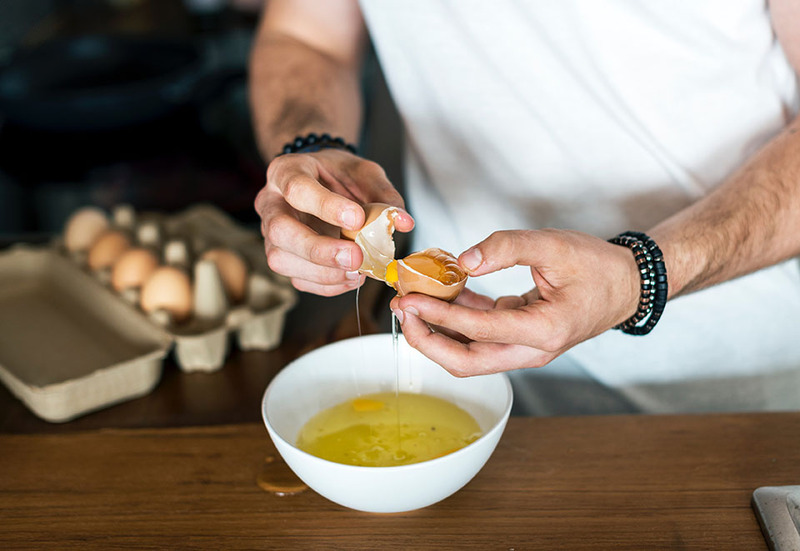 Have you heard the saying: “You’ve got to break eggs if you want an omelet”? The idea inherent is among the reasons why taking risks is so vitally important to achieving success. This is a trait of a resilient leader. Think about it, if you don’t accept the risk of losing, you can never have the reward of winning. If my parents hadn’t risked sending me to Canada (from Kenya) I’d never have the life I have today. If I hadn’t risked taking on public speaking, I would not be a speaker today. If my husband and I hadn’t risked opening a wellness centre, we would not be able to make a difference in the community we’re in. It’s the risk that gives you the chance to come out on top. Risk-taking is a positive and beneficial behavior that allows success to develop in both life and business. 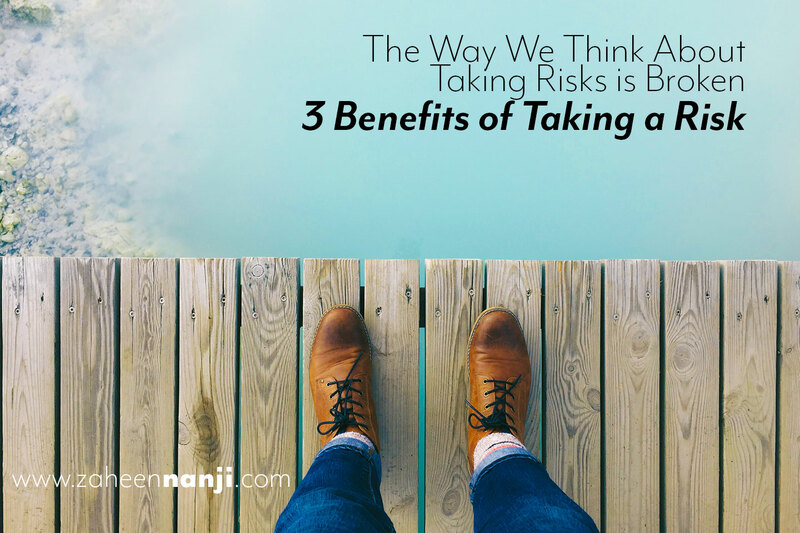 Here are three specific benefits that come from taking risks. We often take risks in order to obtain a very specific benefit. You do X in order to get Y. However, there are times when that specific benefit is eclipsed by other positive results that were completely unexpected. For example, when I decided to use my fluency skills to improve my speech impediment, I was only thinking about “smooth speech”. I had never imagined that I’d use my voice to inspire others! One risk taken for a specific benefit can easily lead to unexpected opportunities which provide benefits that are out of this world. One of the main benefits of taking risks is that you get better at taking risks. It doesn’t seem logical, but when you read or listen to stories of great innovators or entrepreneurs, you’ll notice a pattern. There’s a difference between taking silly risks and taking calculated risks (aka positive risks). Taking positive risks allows you to develop the ability to be able to judge the future risk. In other words, you get better at estimating the odds for success the more that you take these kinds of risks. Yes, there will be setbacks and failures, but smart risk-takers look back and figure out how they can avoid making the same mistake again. For example, opening the wellness centre itself was a risk. We had a few people tell us we were making a mistake opening a brand new business with zero clients. It was scary. But we persevered and used various marketing strategies and now we’re in business 8 years. Oscar Wilde once said that experience is the name that we give to our mistakes. The point here is that without mistakes or failure there can be no experiences that promote learning or growth. In a strange way, you need to first fail before you can truly succeed. This means that if you don’t take risks, you can’t fail. Without failure, you are not guaranteed success. You only make your overall failure virtually guaranteed. Without risk, you will stay where you are. 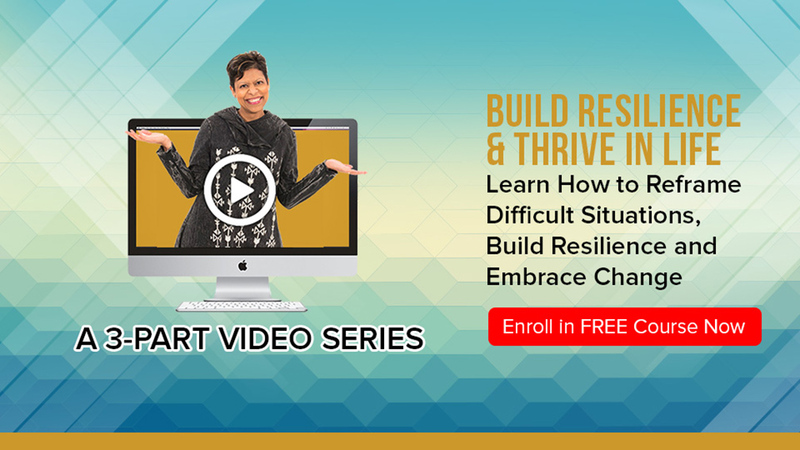 Zaheen Nanji is a Resilience Champion and trains people and organizations on how to build their resilience muscle so it becomes a first reflex in times of change and challenge. You were very easy to deal with. Pleasant manner, tone of voice and easy to speak to. You kind of have the voice and demeanor that make people "want" to talk with you. Once people know your story, they want to talk to you more, perhaps to grab a bit of your strength and positive attitude in their own lives. I find you to have a caring way about you. Concerned for others and how you can help them be better at being them. Prove you're human. Select the odd one out.